Home / Celebrity / Kairo Forbes / AKA and DJ Zinhle’s daughter Kairo Forbes Graces Her First Magazine Cover! 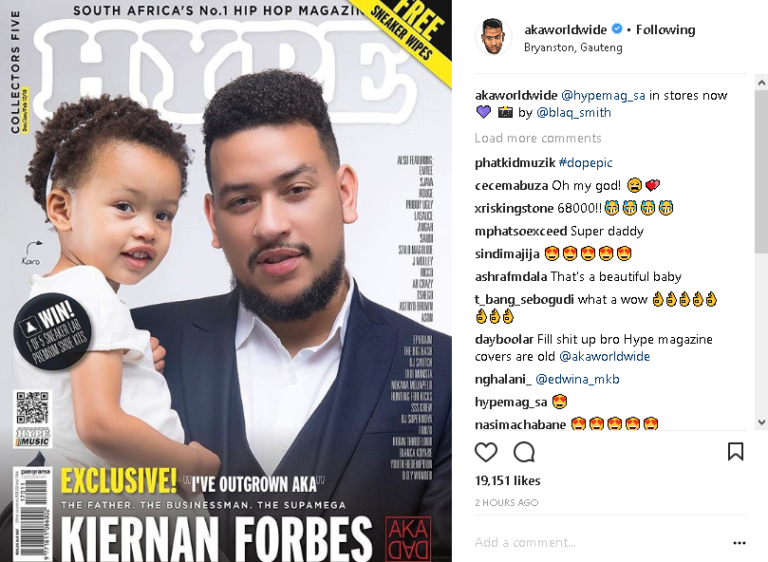 AKA and DJ Zinhle’s daughter Kairo Forbes Graces Her First Magazine Cover! Kairo Forbes Graces Her First Magazine Cover! Just like her parents, baby Kairo who is not a baby anymore is already gracing major magazine covers. 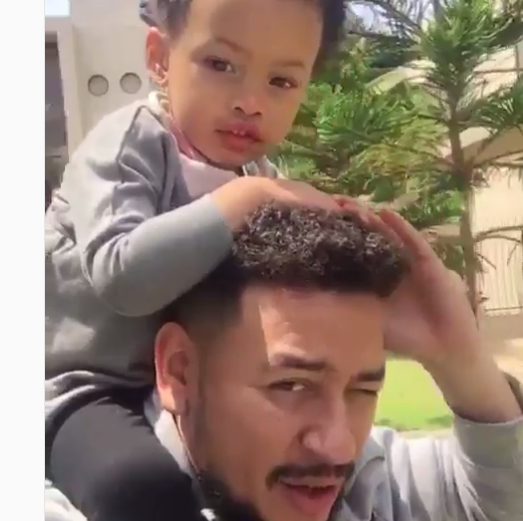 Rapper AKA and DJ Zinhle’s daughter is a star in the making which is not surprising considering who her parents are. Kairo just scored her first major magazine cover alongside her dad, AKA. Th adorable celeb daughter stole the spotlight from her dad on the cover and we can’t believe how much she’s grown.